Menlo Oaks Neighborhood Website, Menlo Park, CA. 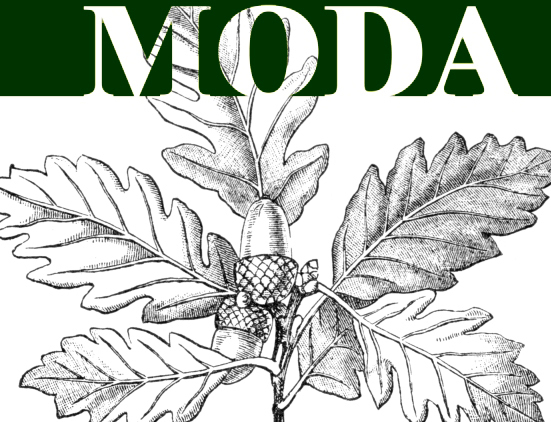 MODA (Menlo Oaks District Association) is a non profit organization representing the interests of the neighbors in the Menlo Oaks district in unincorporated Menlo Park, California. Menlo Oaks is an unincorporated section of San Mateo County. It is an area bounded by Ringwood Avenue, Bay Road, Berkeley Avenue, Coleman Avenue and Arlington Way. Although Menlo Oaks is in the sphere of influence of Menlo Park, Menlo Oaks residents don't vote in Menlo Park City elections and must pay non-resident fees for Menlo Park Recreation Departement programs. There are about 285 households in Menlo Oaks. Copyright © 2002-2018, Menlo Oaks District Association. All Rights Reserved.